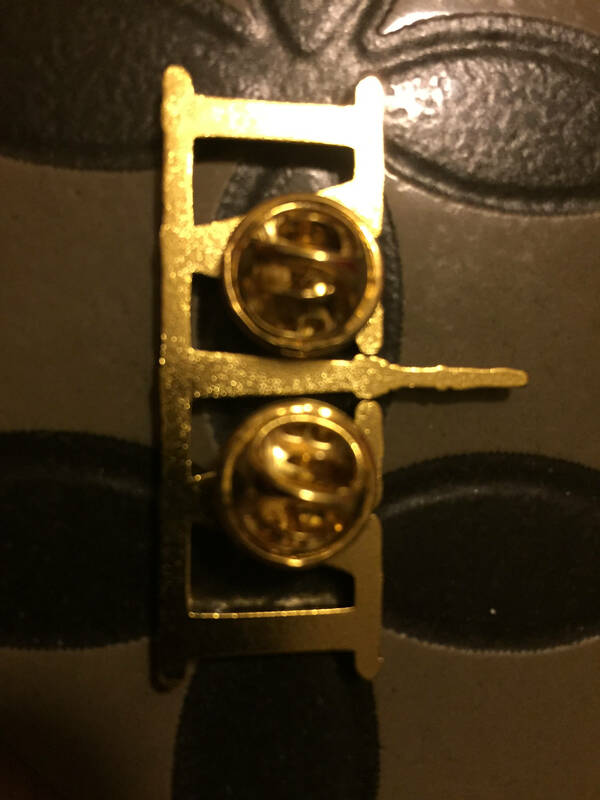 416 Pins! 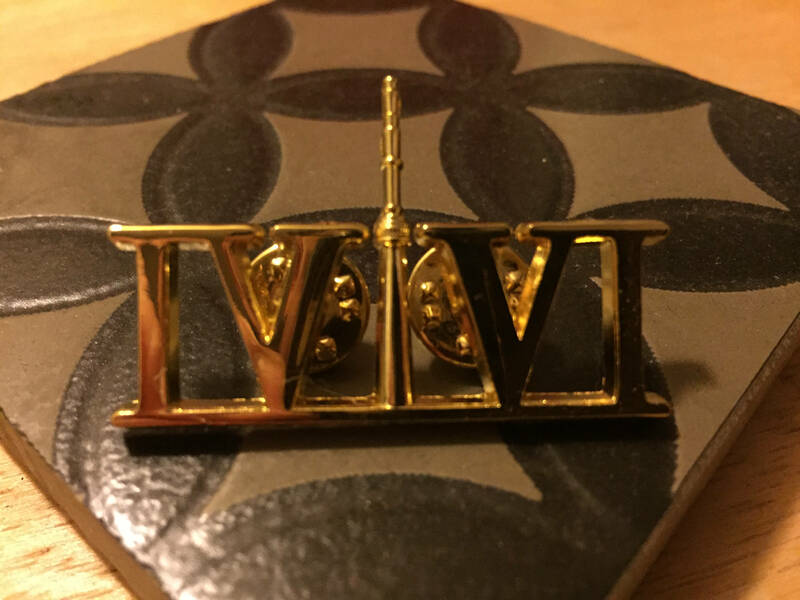 Golden Chrome Toronto 416 Area Code in Roman Numerals, YYZ, CN Tower, GTA, The 6ix, Six, 6, T Dot, Dope Double Clasped Pins! 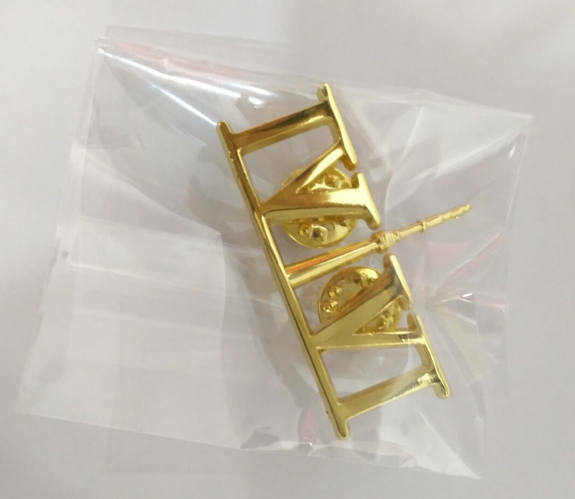 Brand New Golden Chrome Toronto 416 Pins! 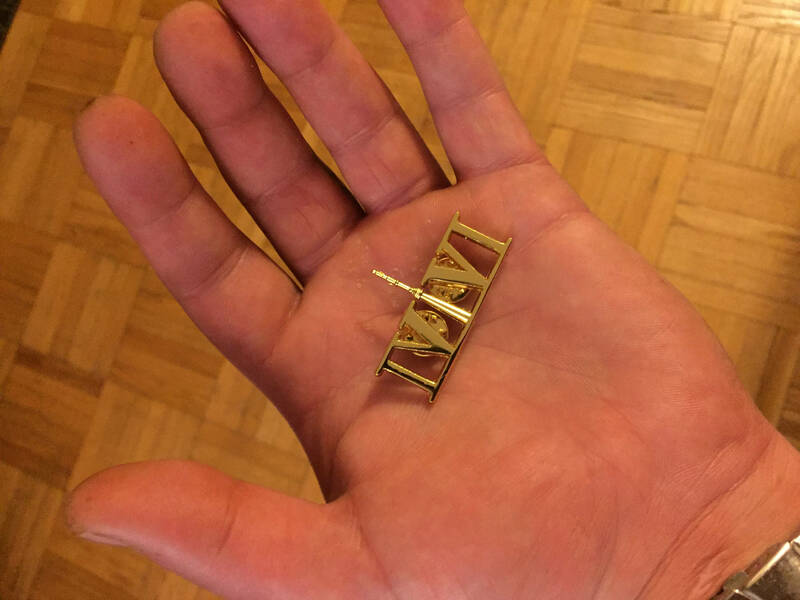 These beautiful, shiny and creative little pins are just the thing to show your love for Toronto. 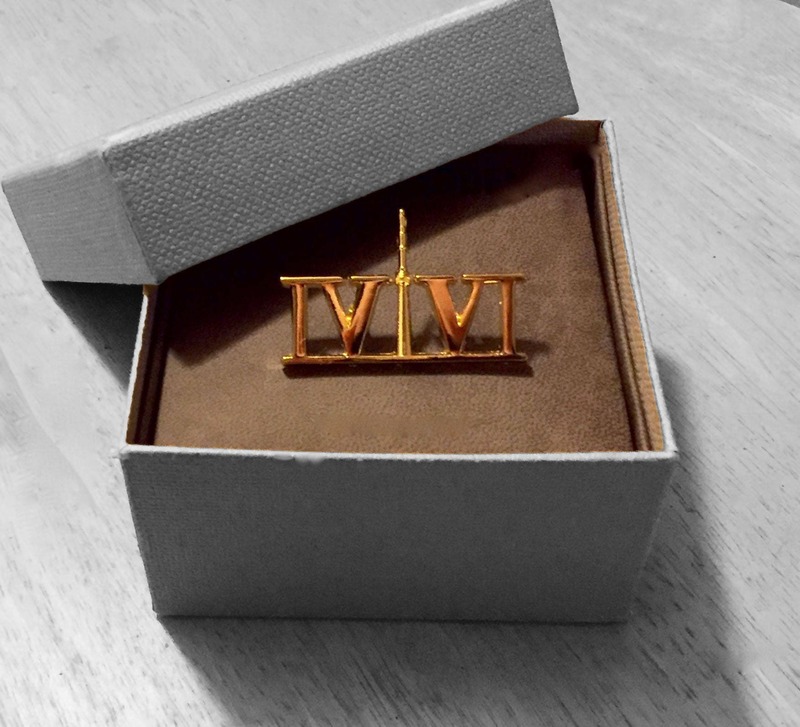 The Roman Numerals stand for "416", with the "1" as the CN Tower! Just like my hats, but now in pin form that you can wear in so many ways! Size: 1.75 inches in length (just over 4cm), and 1 inch at the tallest peak of the CN Tower. These can be worn as broaches, on hats, knapsacks, etc. Whatever you can imagine, it will fit! Definitely a great way to show your love for this beautiful city of Toronto! Thank you so much for your support! It means the world to me! Why is the price of shipping so high within Toronto? The price of shipping is actually higher to ship within the city. I put $9.80 to cover most of it, while it is actually around $13.00. I ship with Canada Post and was blown away with the cost myself. If you live in the Toronto area (preferably downtown) I can do my best to meet you in person and save you the cost of shipping. Just message me before purchasing your order and we will go from there. What are your favourite materials used?